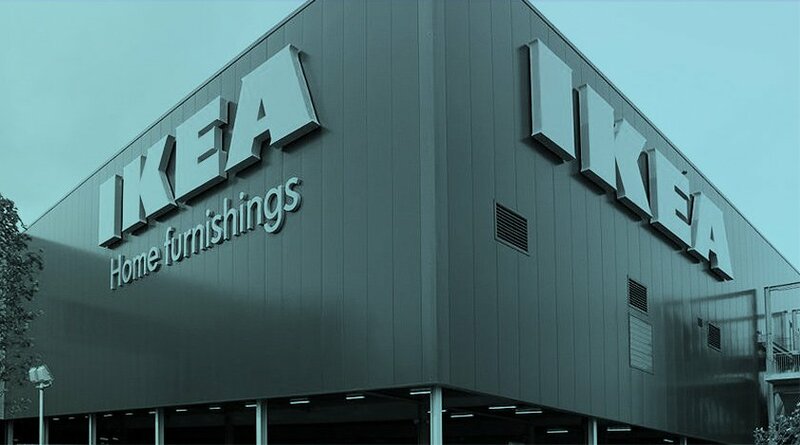 The IKEA store in Ballymun, Dublin was the first IKEA store in Ireland which opened in 2010. This large furniture outlet consists of an Underground Car Park, Warehouse, Display and Checkout areas. 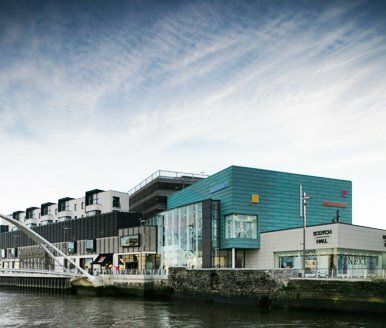 CET was awarded the contract by Imtech Suir to install the Cat6 structured cabling for 900 points and also interlink the comms areas with fibre and copper backbone. The installation is mainly high level. General network installation to all common areas in this 257,000s foot shopping centre. Copper network distribution to all individual retail outlets in the centre. Structured Cabling Installations for New Builds in the Shaws Retail chain including Castlebar, Carlow, Drogheda and Ballina. Also re-cabling of existing stores during shop opening hours with zero disruption to operating systems or to the public.